I offer a warm, safe space where we can identify issues of conflict and remove the stumbling blocks that are interfering with personal growth and happiness. 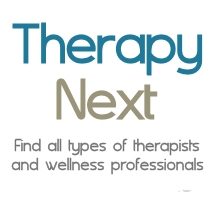 I utilize a full-range of psychotherapeutic modalities to address behavioral challenges. We will work as a team towards your success. Your health, coping skills and relationships will benefit through the therapeutic process. You will learn solution focused strategies for the relief of symptoms such as anxiety and depression I also provide video counseling. I received my undergraduate degree from the State University of New York at Stony Brook. My Masters of Science degree is from Adelphi University.